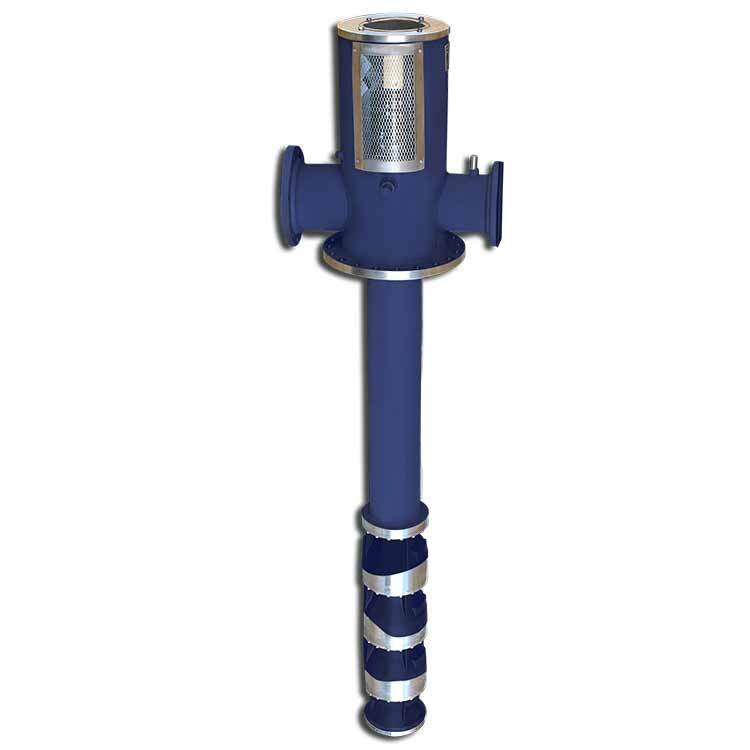 The HQ vertical circulator multi stage pumps consist of a bowl assembly, suspended on a discharge column from a base plate at the mounting floor. The length of the column is dictated by the application. Applications Fresh water, sea water, wastewater and effluent applications, Hydrocarbons and chemicals, Cooling tower, Pipeline service, General industrial services. AISI – 1045 carbon steel or 416 SS line shafting.